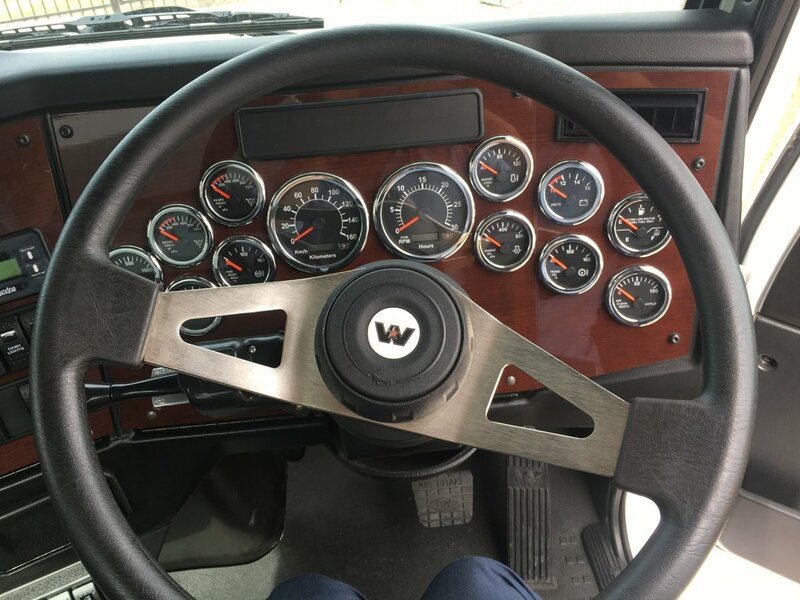 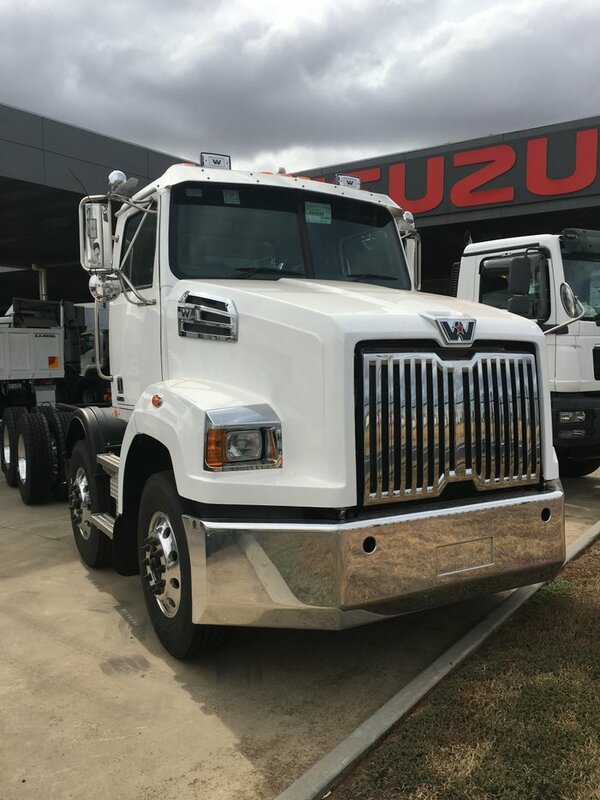 Seriously tough trucks at a seriously low price! 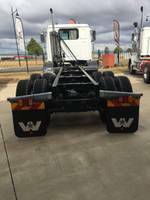 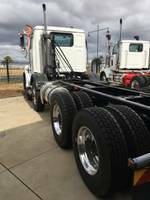 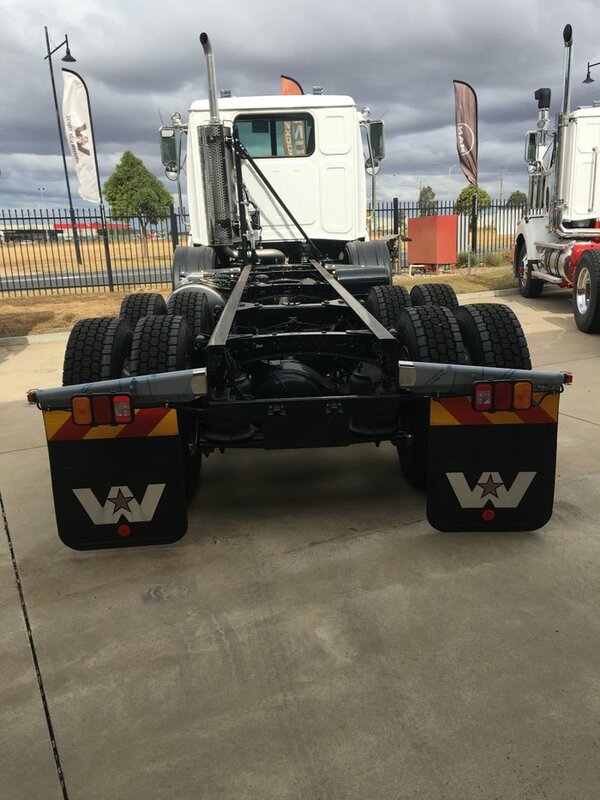 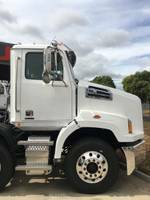 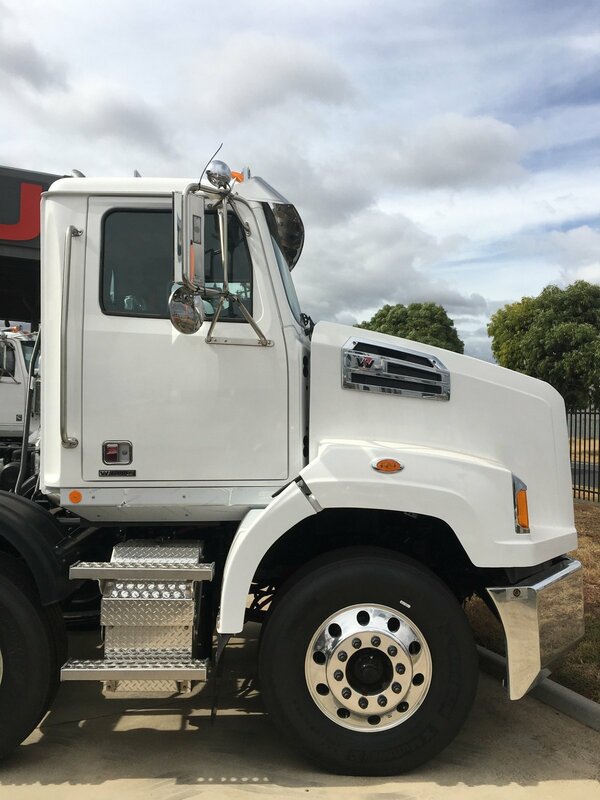 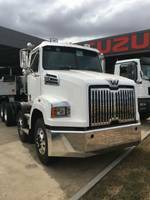 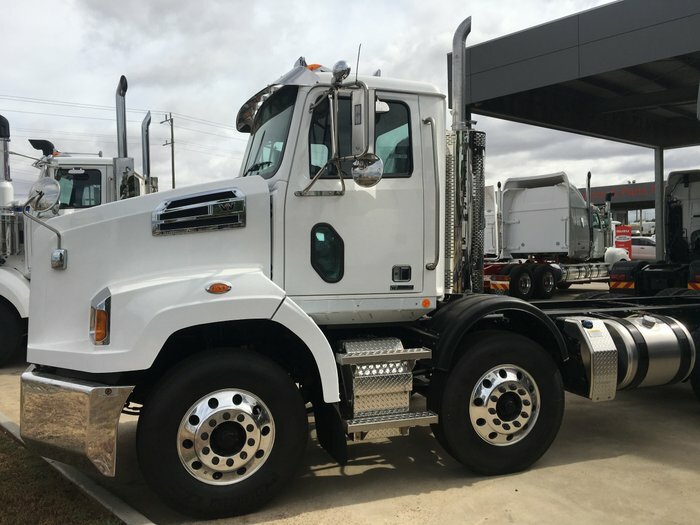 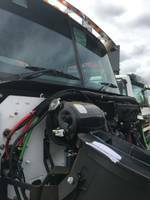 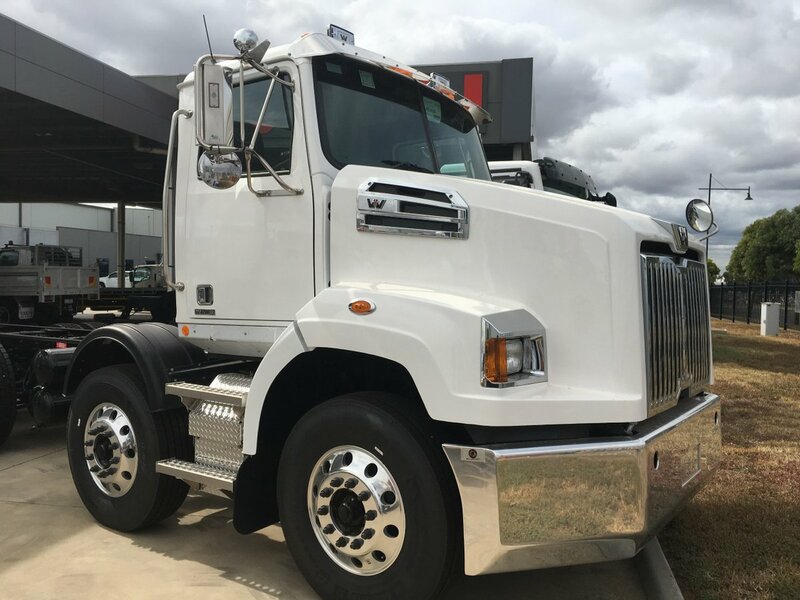 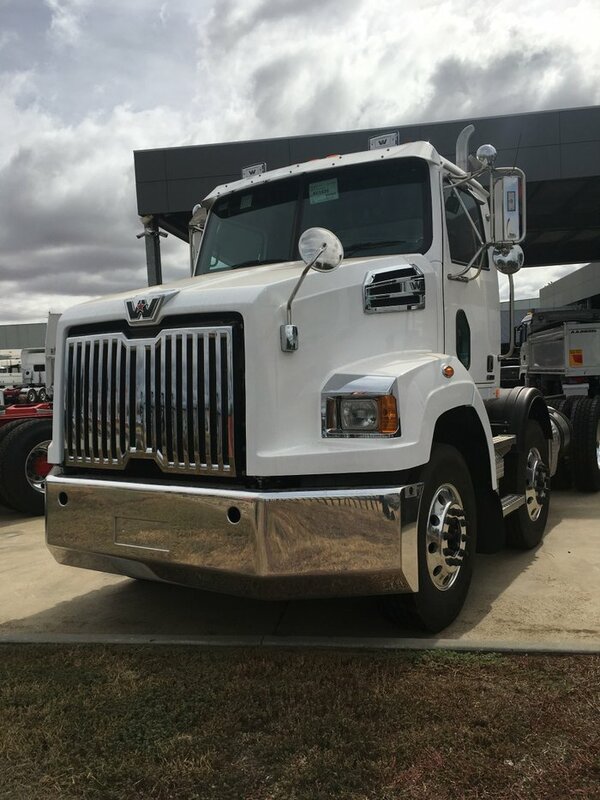 Speak to the team at Melbourne's premier truck dealership located just off the Western Highway. 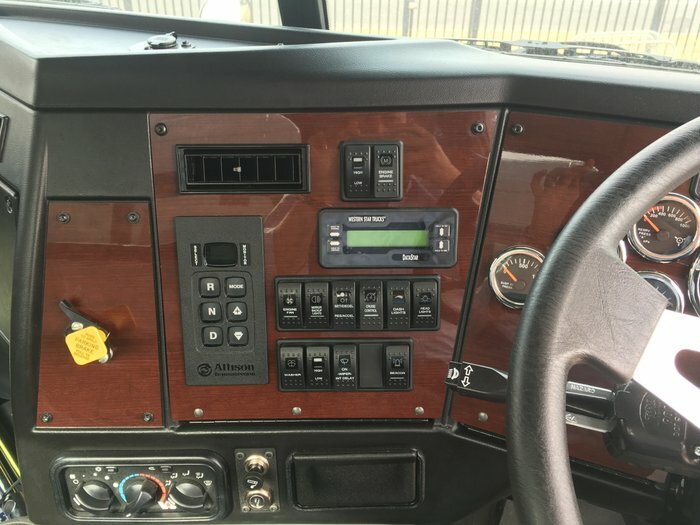 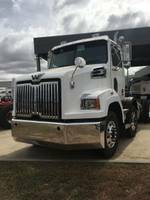 Built tough the Western Star 4700 will handle all of your agitator needs. 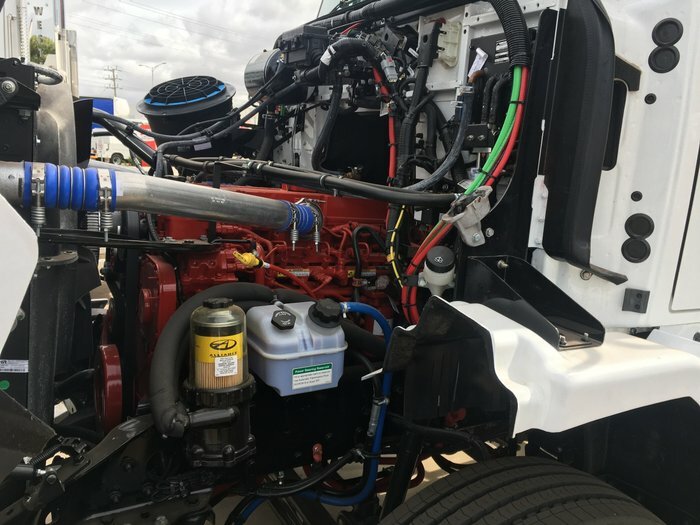 With the alison auto transmission, competitive tare weight and strong features including steel header tanks you can separate yourself from the pack, speak to the team to see how you can get into one today.